There may be many people like me, who skip their meal when mommy serves the regular, old fashioned bottle gourd curry. Well, I know, Bottle Gourd is very good to health. 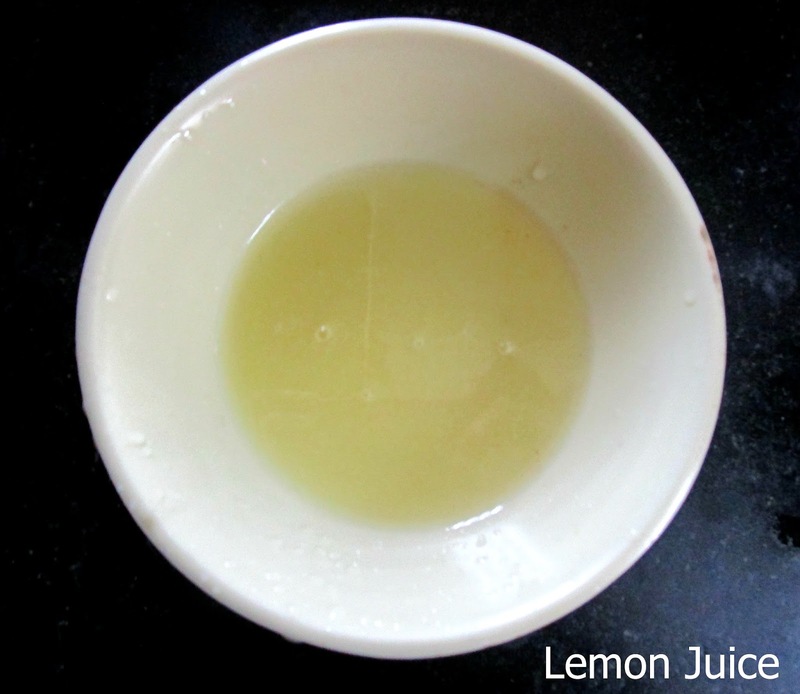 It contains more amount of water which is good for digestion, it keeps us fresh during summer, the bottle gourd juice helps treating ulcers and acidity. Its a blessing in disguise!! So, if you are like me, skipping the meal because of same variety of Bottle Gourd Curry, You are at the right place!! 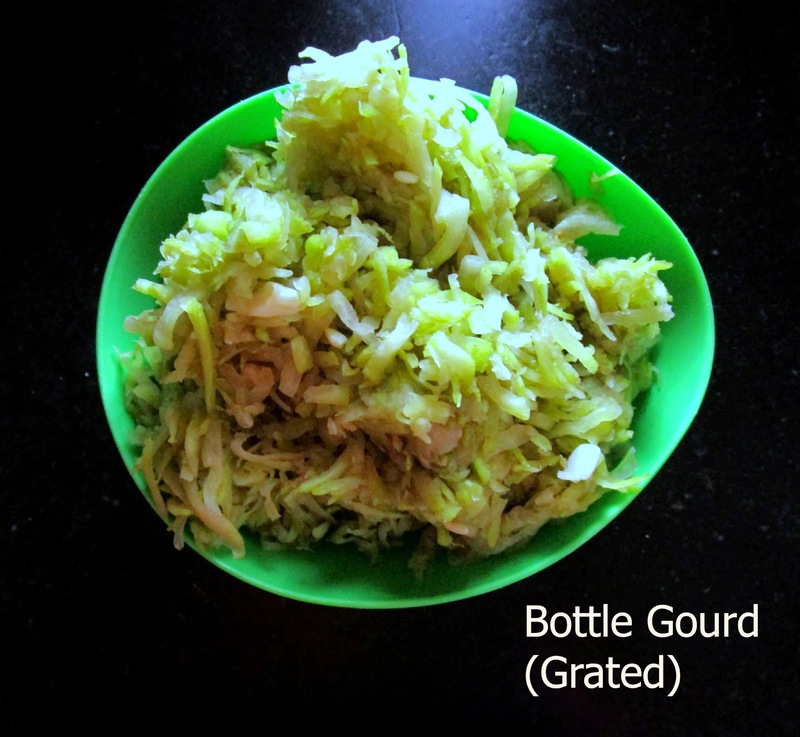 You will enjoy your meal as well as receive nutrients from the Bottle Gourd. 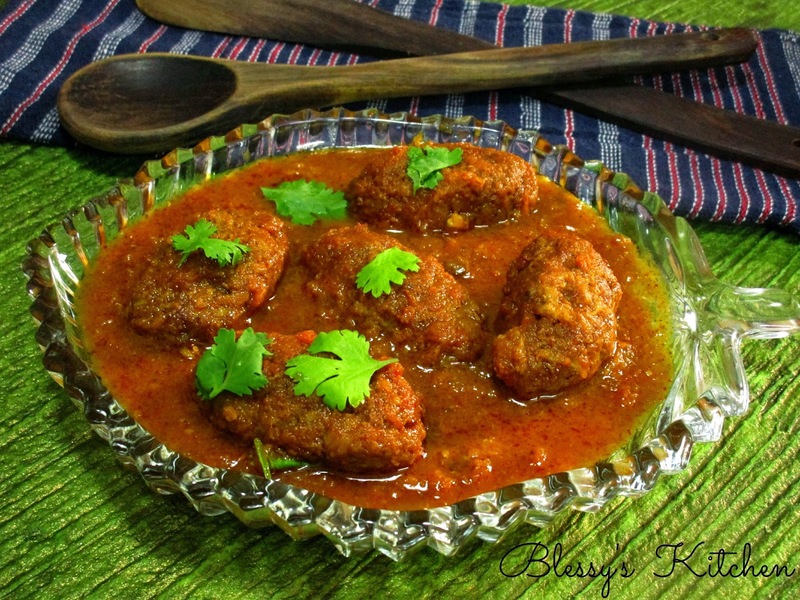 Bottle Gourd 'Koftha' Curry is just opposite. You will not skip you're meal at all. 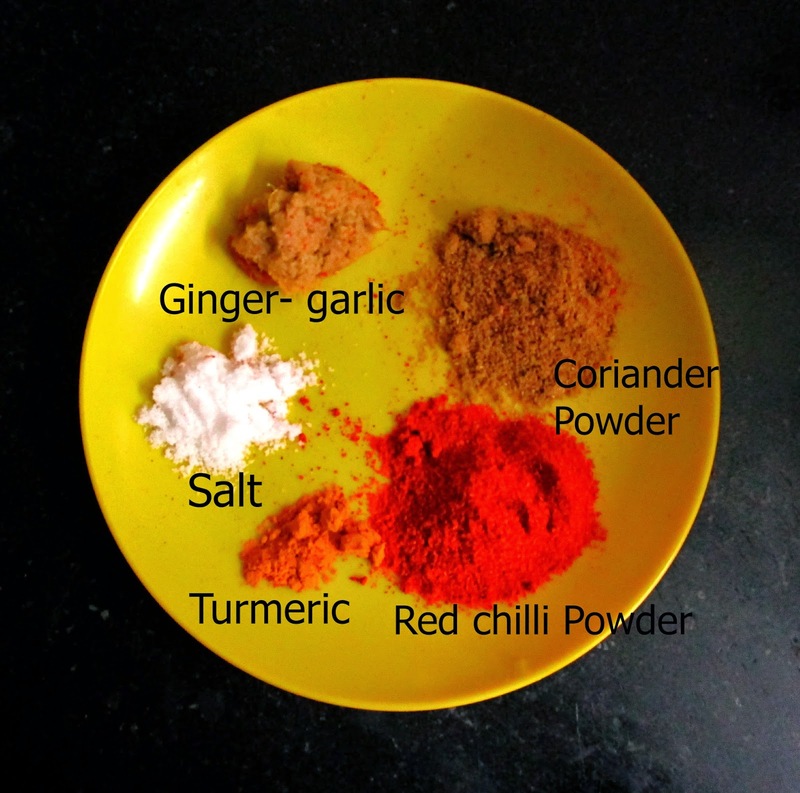 Generally this curry is made in a richer version. 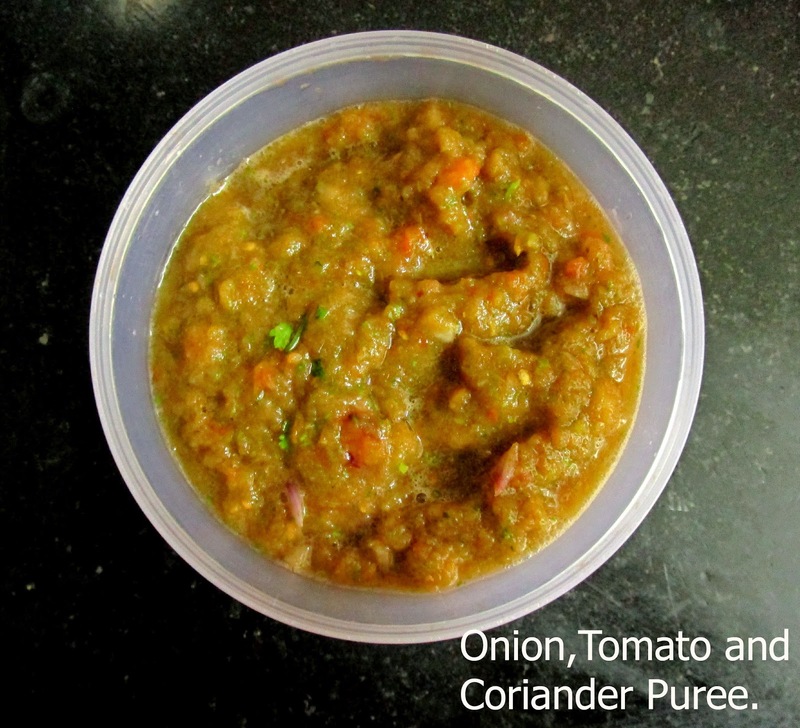 Today, I just made simple and easy version using the basic gravy base, i.e, tomatoes, onions and coriander. 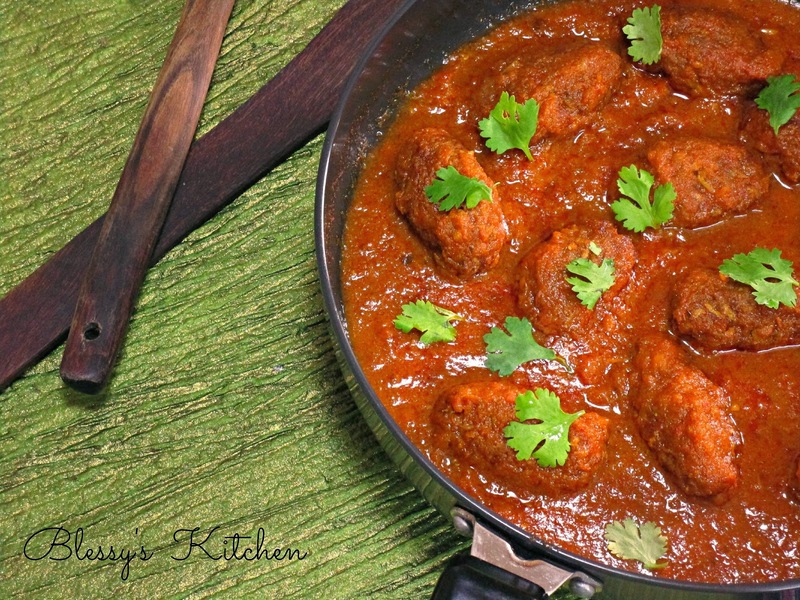 This curry can be eaten with plain rice, chapatis. 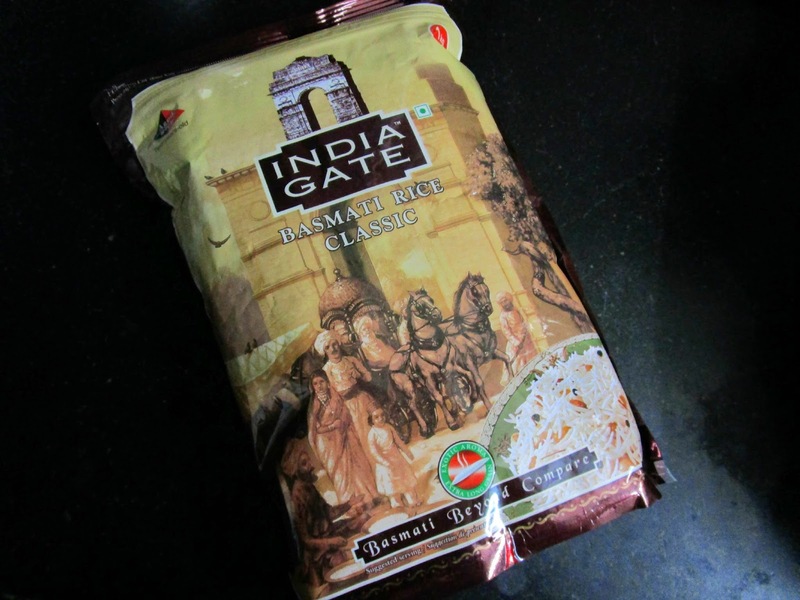 while the richer version is mostly preferred with Flat Indian Breads. 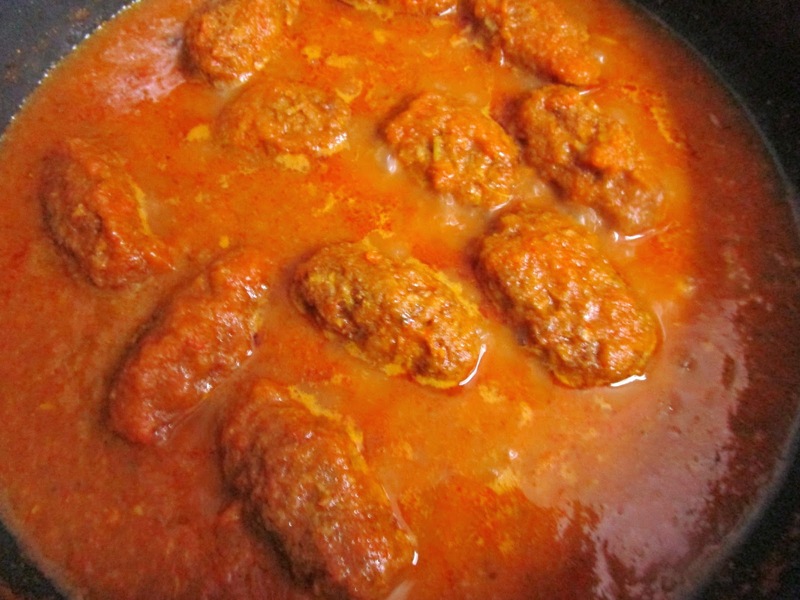 Feel free to adjust the seasonings according to your taste and also you can make the koftha balls instead of oval shape. I did not grind into a smooth paste. It gives good texture when its slightly coarse. To the grated Bottle Gourd, add all the spices and the flour, mix well , shape them and fry in the hot oil until golden brown. Now, to make the gravy, add oil to the pan, followed by the puree (when the oil gets hot), add the spices and cook until the oil starts separating from the puree. 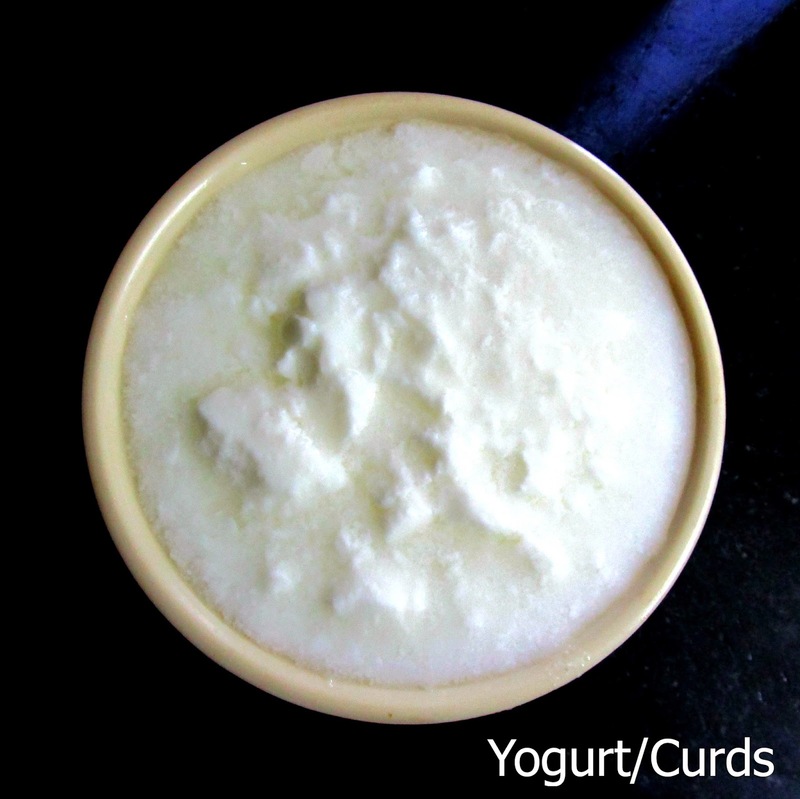 When the puree gets thickened add the bottle gourd water and cook for further 3 to 4 minutes. 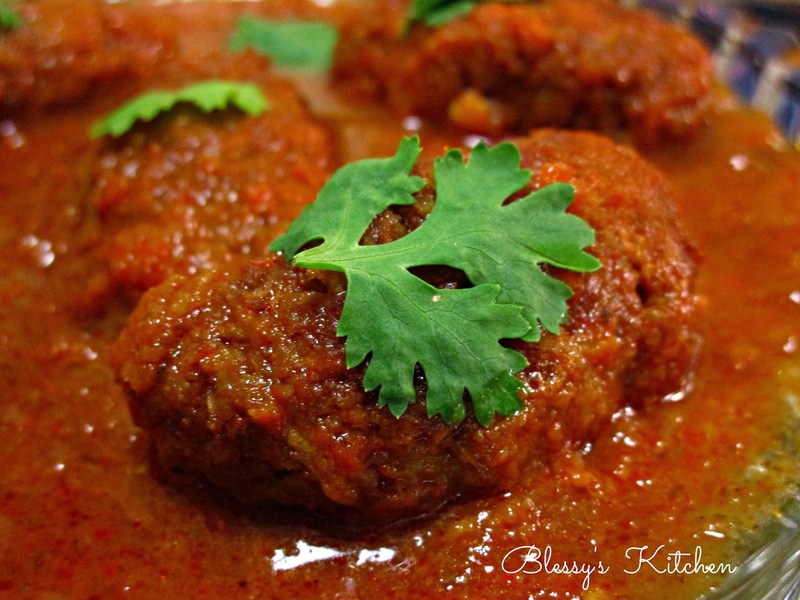 Add the koftha's to the gravy and garnish it with coriander. Notes :1. 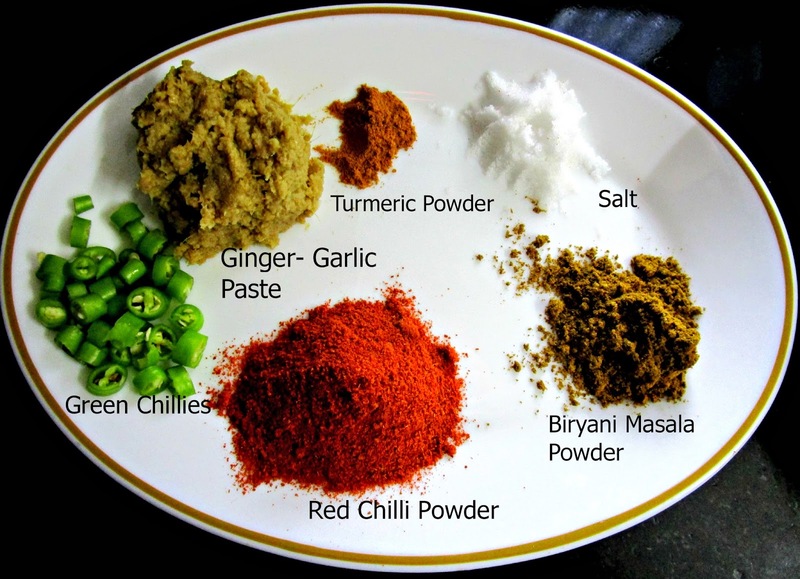 To make this curry, follow the same procedure but adjust the seasonings according to your taste. You're grated gourd may weigh less or more then 275 grams. 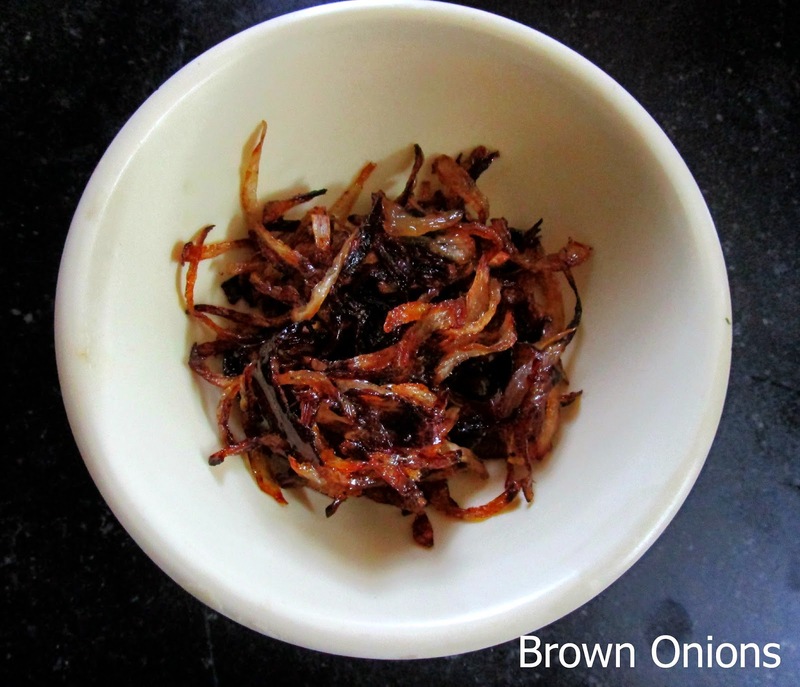 You could also taste your grated gourd mixture before frying. 2. 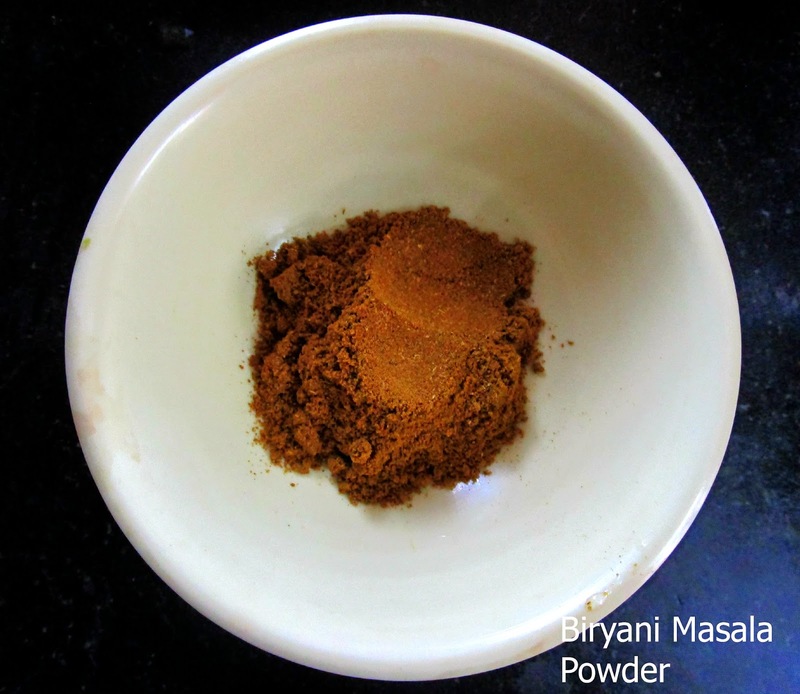 You could also add whole garam masala's to the oil while preparing the gravy. Let the spices slightly get colored and add the puree. Fried chicken is favorite of all. 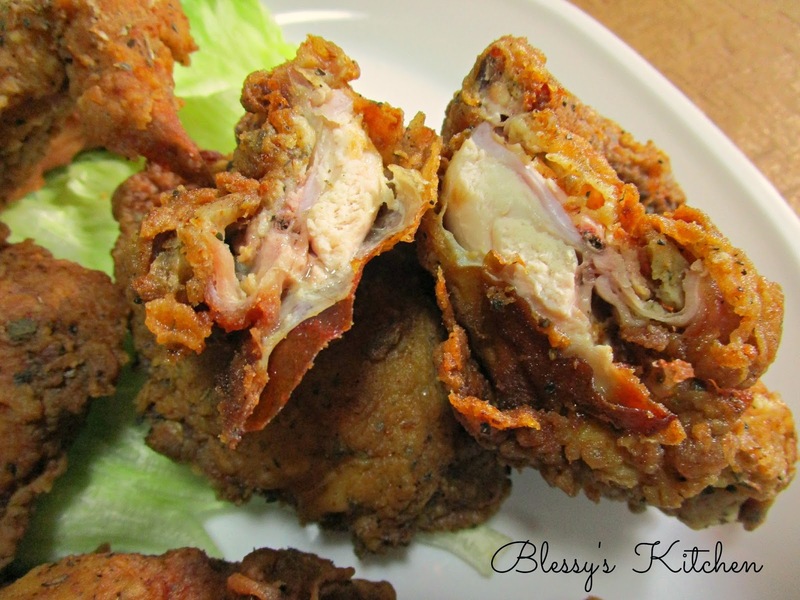 Fried chicken can be made with many different twists. The chicken can be battered or floured and deep fried in the hot oil. 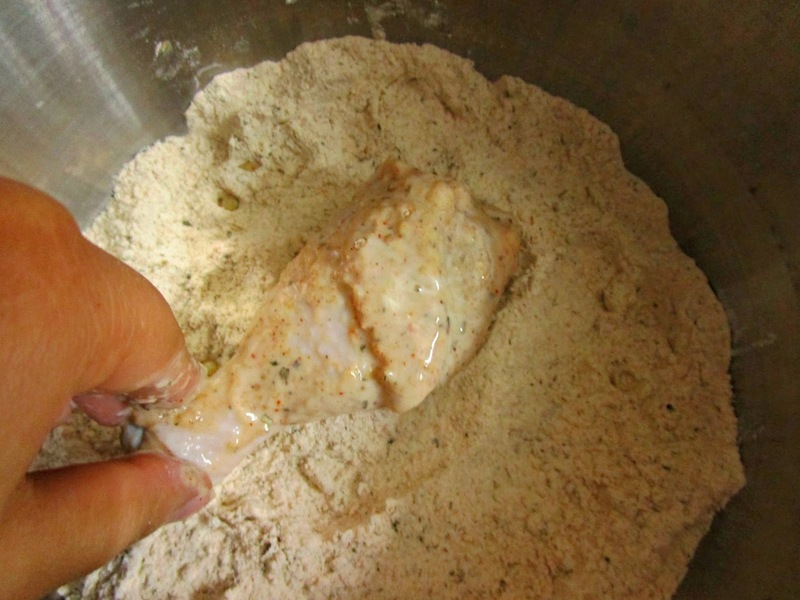 Today I made the floured fried chicken by using various herbs and spices. 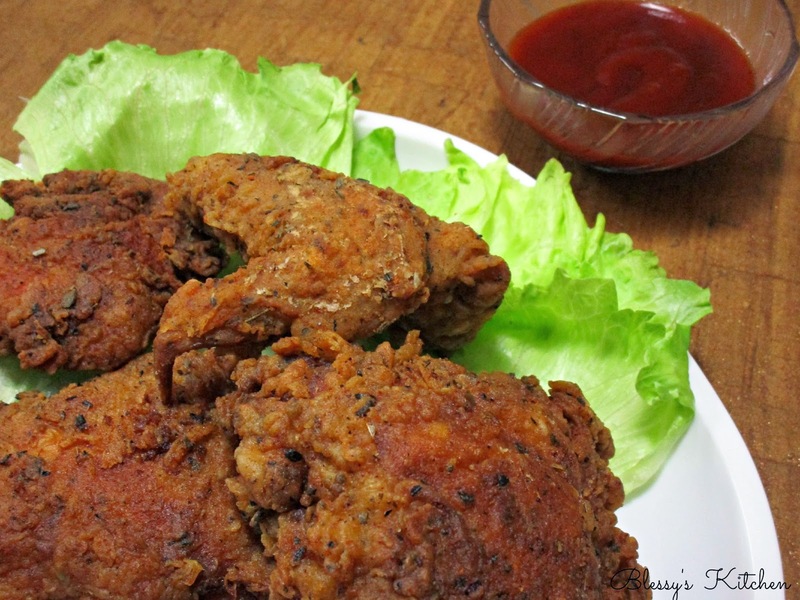 Korean's make their fried chicken by frying the chicken twice which makes the chicken's coating even more crispier. (well, my fried chicken pieces were crispy enough when fried for once) Korean's also saute their fried chicken in a special sauce.Today I'm making a fried chicken without the coating of any sauce on the outside.The cooking procedure is based on "Western style", like there is no marination. 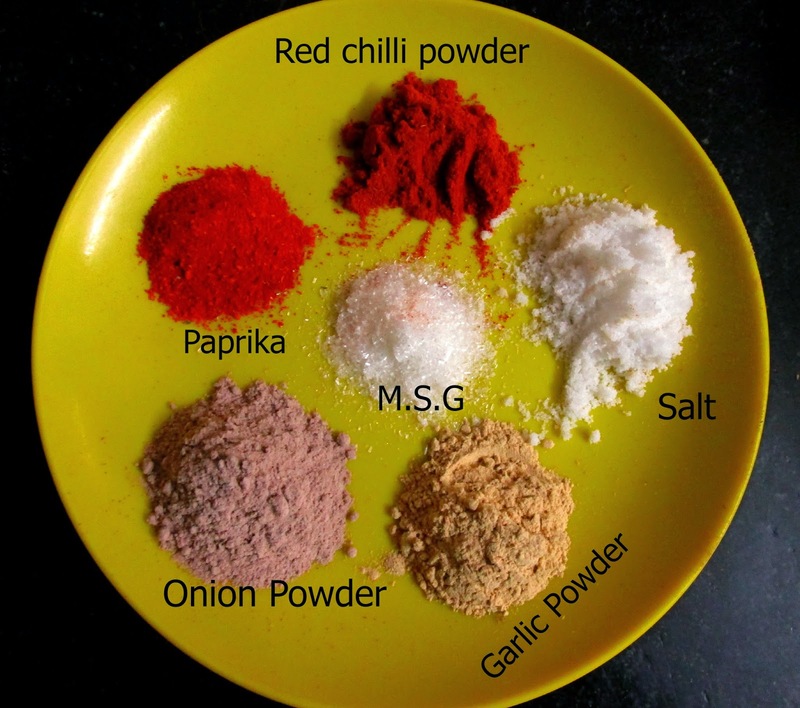 But,you can season the chicken with a dash of salt, pepper, chilli powder etc which makes the chicken even more tasty. So let's make Fried Chicken!! 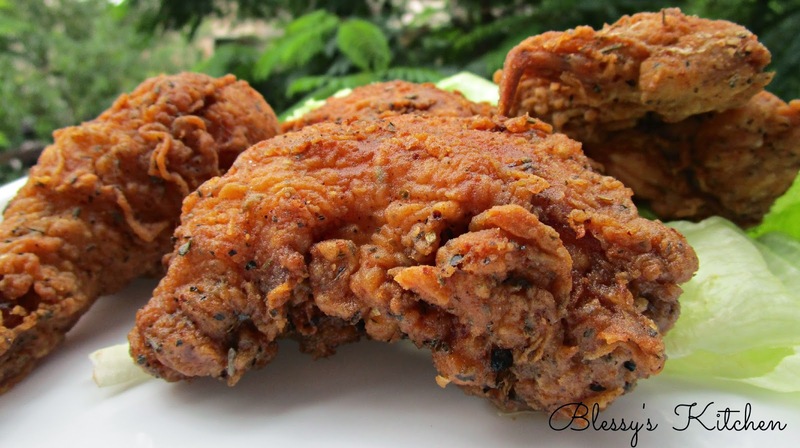 Before, getting to know about the method to prepare the Fried Chicken, there are some few important steps to follow when you want the Fried chicken to be juicy and tender. 1. Chicken is lean meat. That means it does not contain high amount of fat, when compared to other meats like lamb, beef etc. 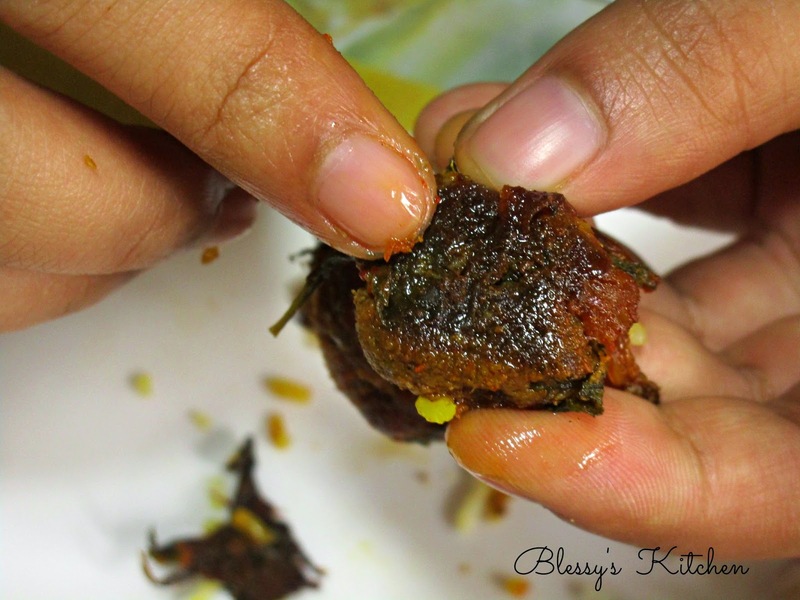 When you fry the lean meat in the hot oil, there are possibilities to have a dry fried chicken which we don't want. We get dry fried chicken because of the less moisture (which we get from fat) present in it. 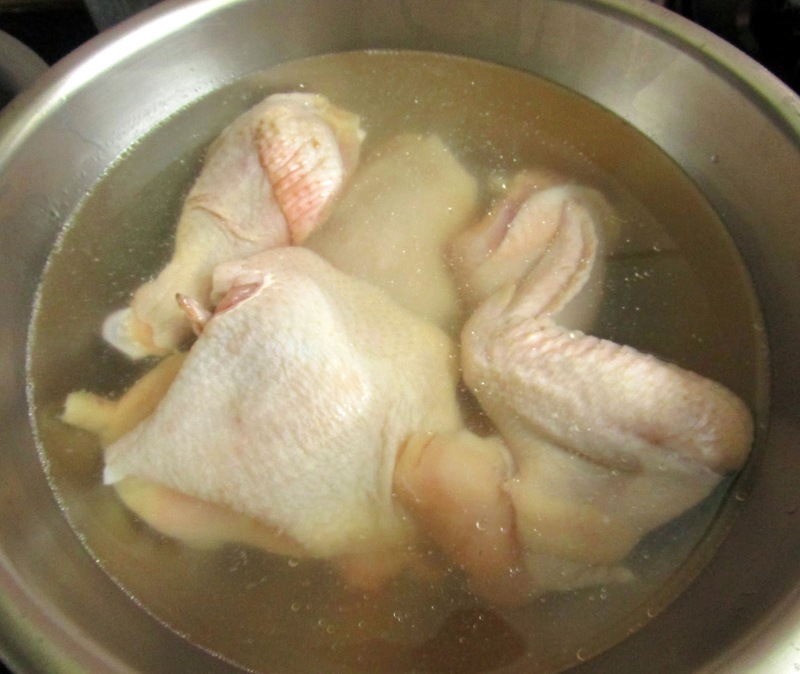 To Prepare Brine Solution : Take enough water which is enough to submerge the chicken pieces. For 1 liter of water, add 30 grams of salt. Stir until salt gets dissolved. Add the chicken pieces and refrigerate for 3 to 4 hours or over night. 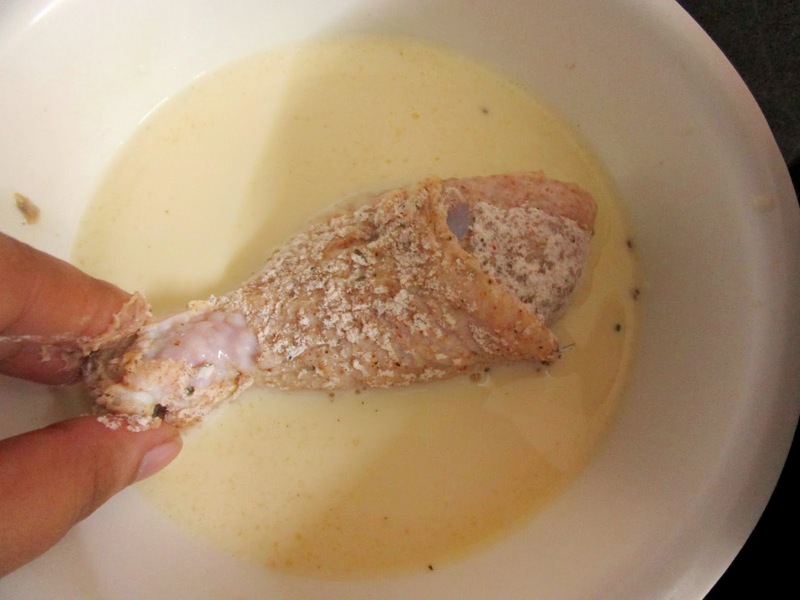 If you're not interested in brining, then add the chicken pieces to the buttermilk (instead of using milk + egg mixture, use butter milk + egg) Let the chicken pieces rest in for about 1 hour and continue to bread the chicken with the flavored flour (which you'll be knowing in the "Method" section). Now, lets make a flavored flour breading for our chicken! Take a big bowl and add flour to it, followed by all the spices. Mix well. Take the brined chicken pieces and pat dry them (its important to pat dry). 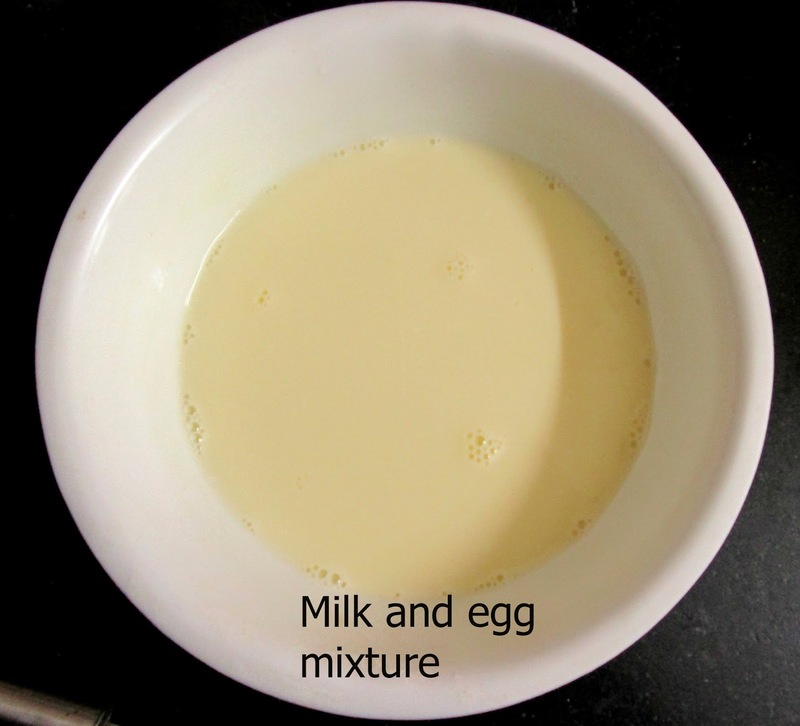 After pat drying them, add the chicken to the milk and egg mixture(1/2 cup milk + 1 beaten egg), next coat them with the flavored flour. *If you've brined your chicken in Buttermilk + Egg then directly coat your chicken with the flavored flour and later re- coat it when you're about to add the chicken piece to the hot oil. 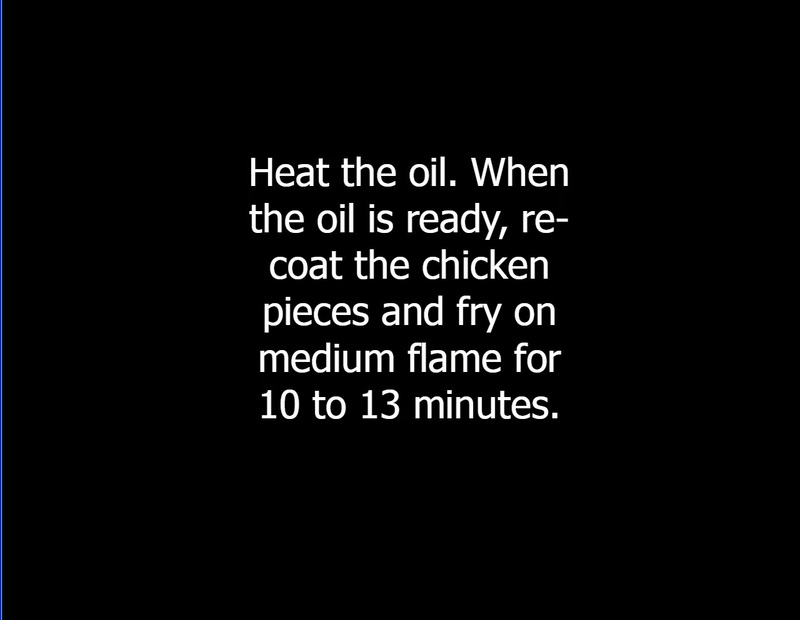 Heat the oil on medium flame, when the oil is ready, quickly re-dip the chicken piece in the milk and egg mixture and re-coat it with the flavored flour and fry them on medium flame for about 10 to 15 minutes. If your're adding many pieces at ones, it will take longer time obviously because every single piece needs heat. And fry the chicken pieces. 1. 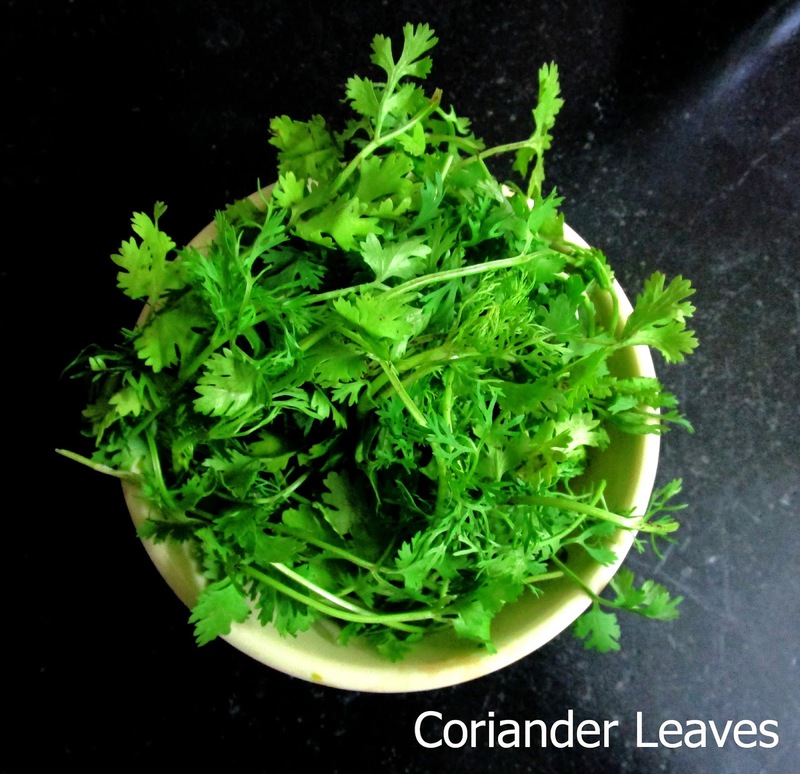 If you want to add aromatics to your brine solution, add Pepper corns, thyme sprigs, curry leaves, crushed garlic pods etc. 2. If you're using Buttermilk + egg as your brine, then you no need to pat dry the chicken after brining. But pat drying after cleaning and washing the chicken is must. 3.You could prick the chicken pieces and season with slight touch of salt and pepper. 4. For even coloring, keep flipping the chicken pieces while frying. 5. If the flour happens to end up and you are left with chicken pieces? 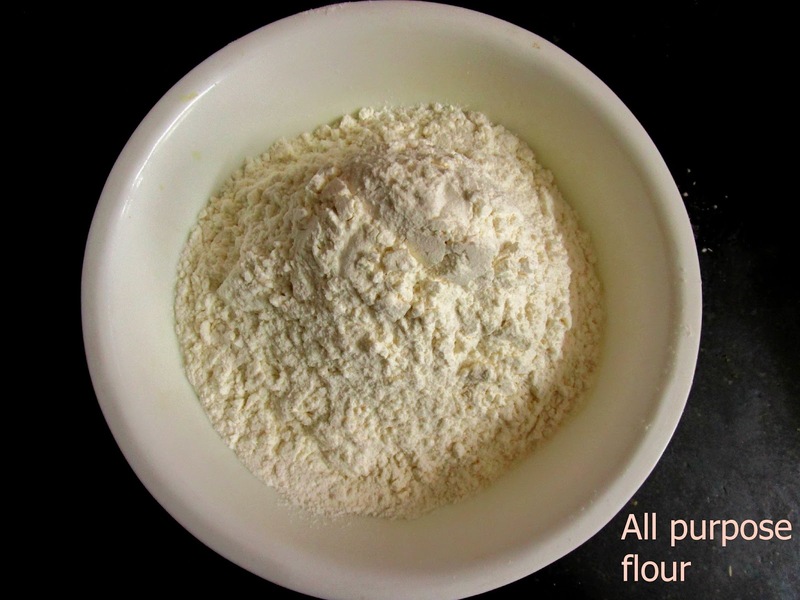 simply take 2 cups of flour and add all the spices to it and your ready for the next batch. 6. 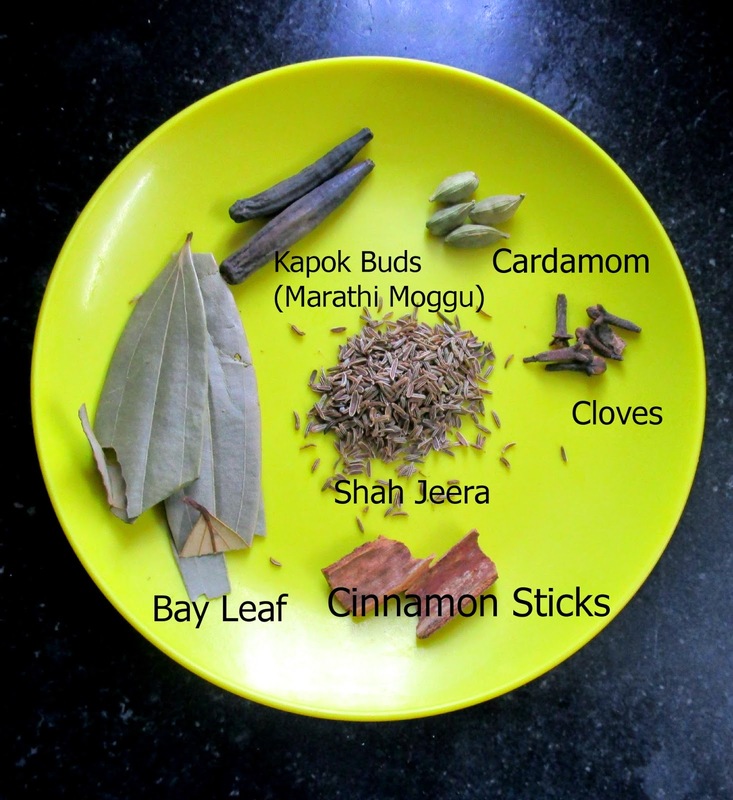 I bought all the herbs and spices at 'Brown Tree'. Please give it a try and let me know in the comment section below. 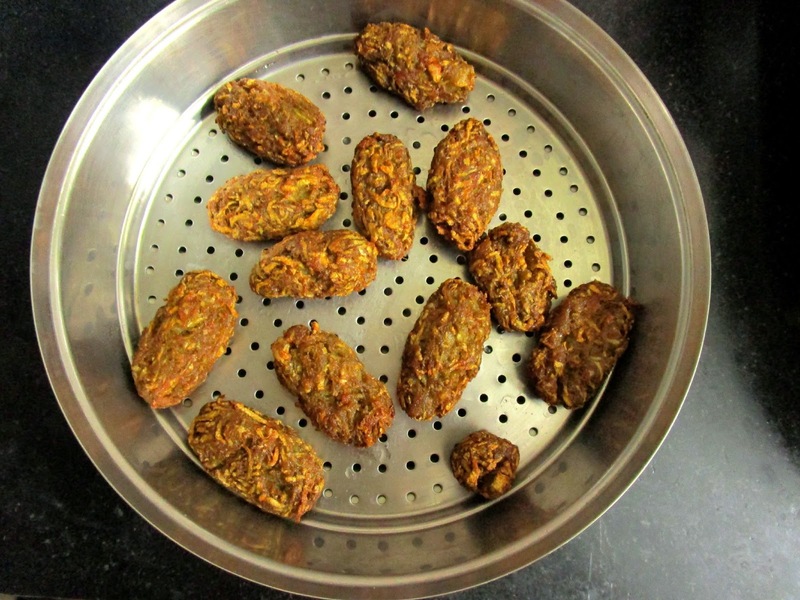 If you happen to make fried chicken in other way, do let me know in your comments. 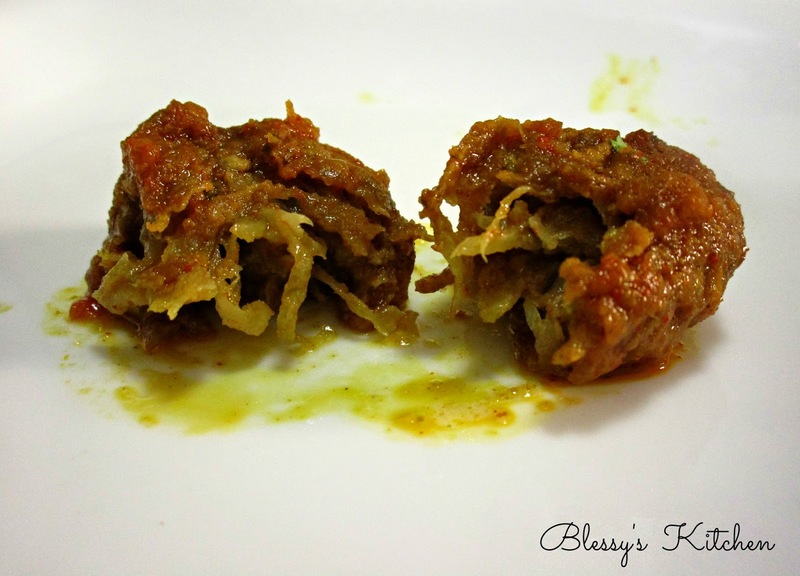 Thank you for visiting Blessy's Kitchen :).. 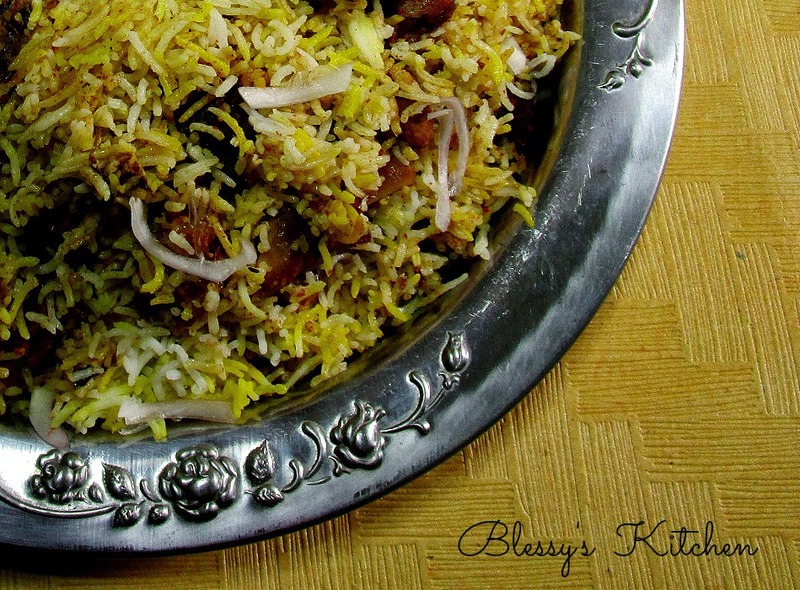 I just can't resist Mutton Biryani. It's something I loved eating as a child too.This is soo yumm. 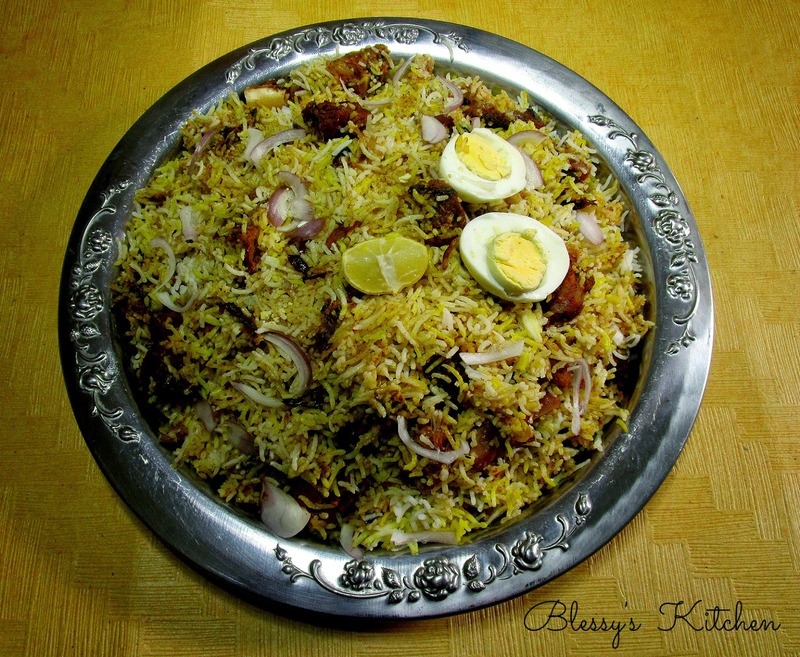 I love adding couple of Teaspoons of Ghee to my Biryani while marinating the meat and also at the end, which makes the Biryani even more good. I followed the same steps which I did for Chicken Biryani. 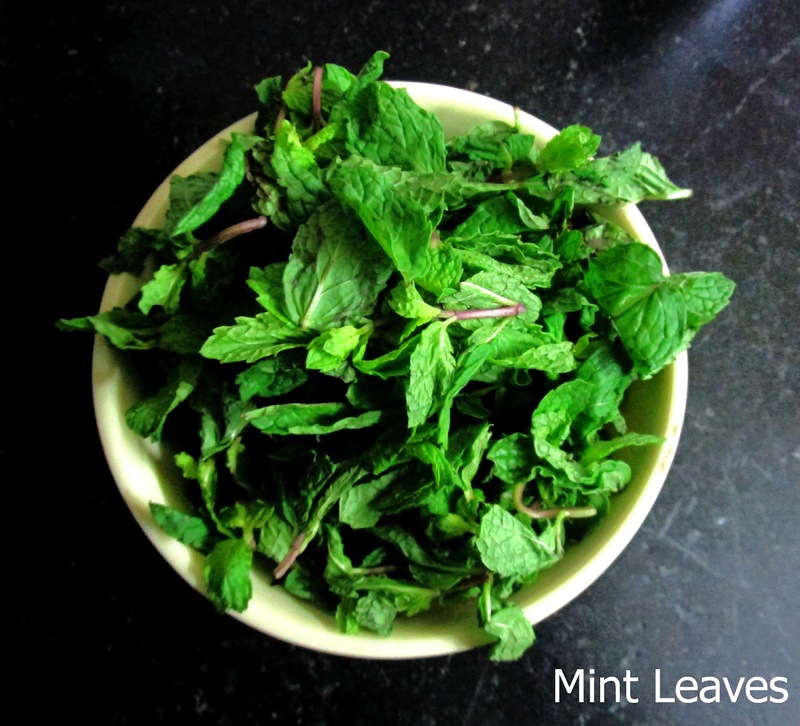 I used mint and coriander puree for chicken biryani, but today for this Mutton Biryani am using mint and coriander leaves. You can also use puree's. 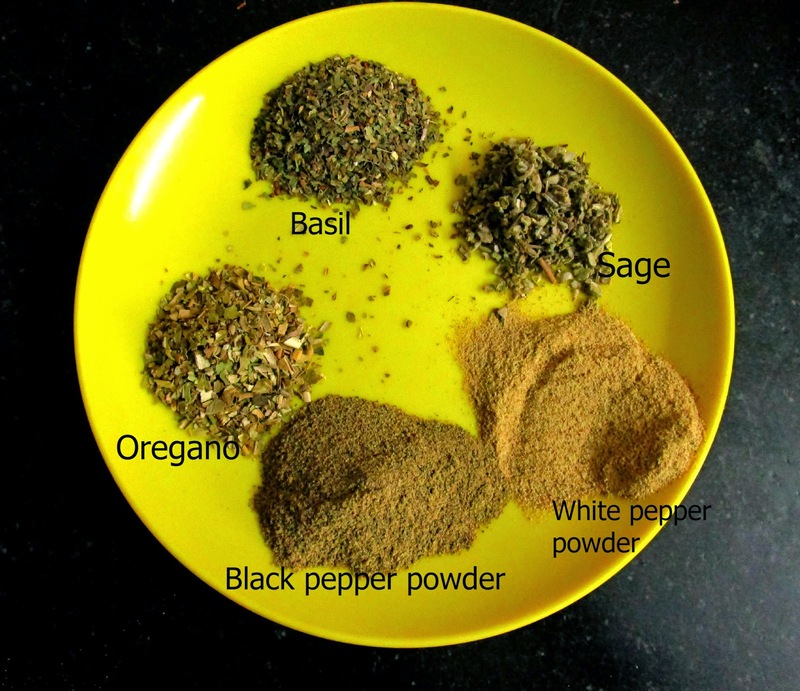 Be free to adjust the seasonings according to your taste. 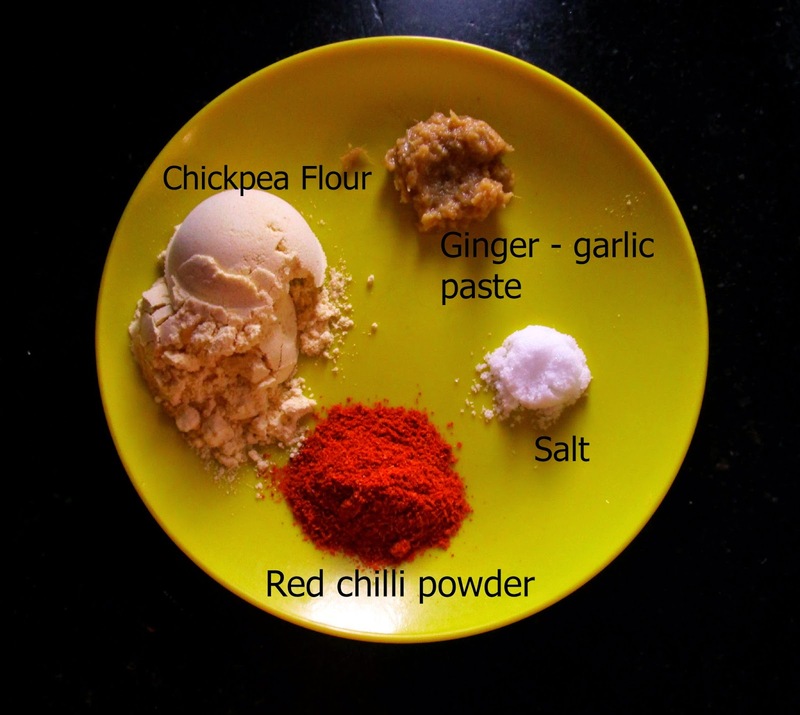 For easy understanding, I divided the recipe into 3 parts. Third part is about layering the rice and infusing it with extra flavors. 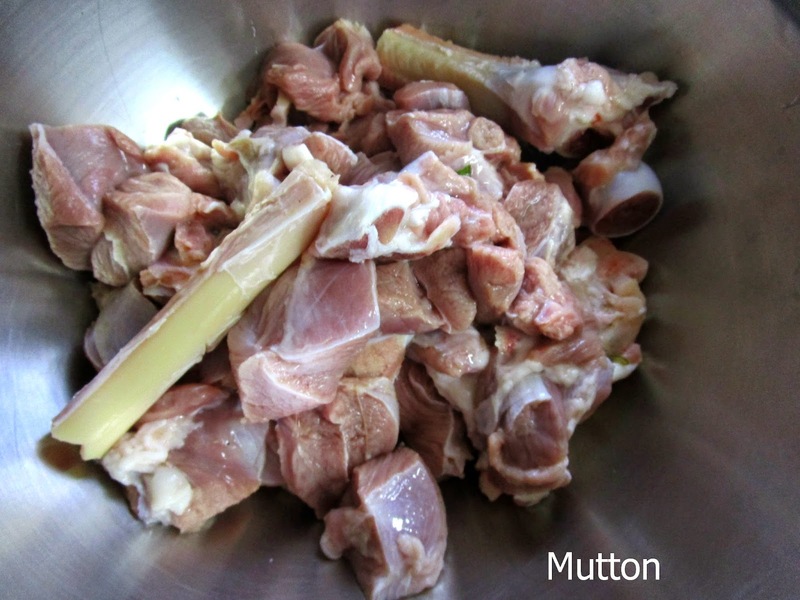 To the cleaned and washed Mutton pieces add the above ingredients, mix well and marinate it over night in the refrigerator. 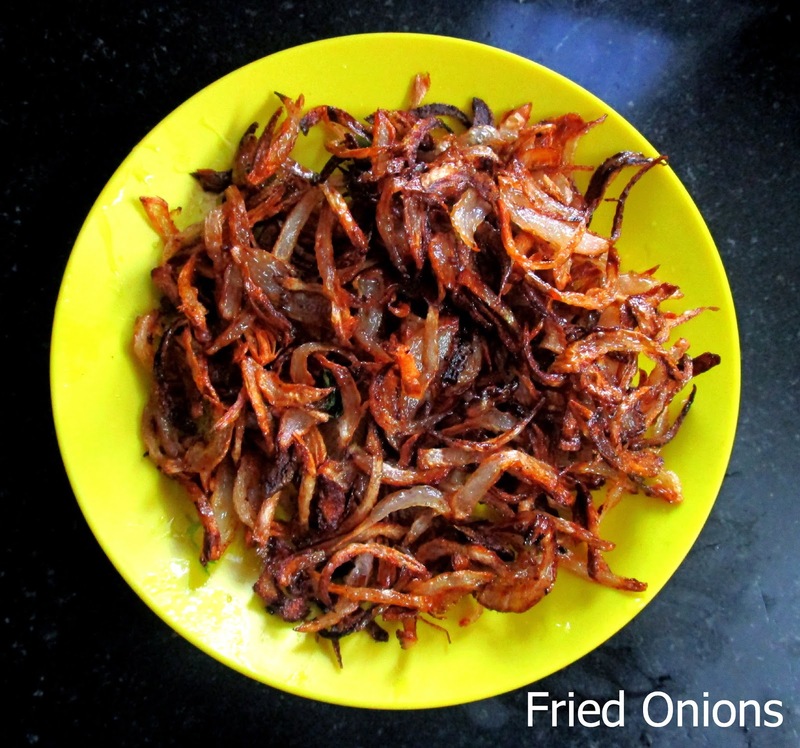 Note : Use half of the fried onions for the marinade. 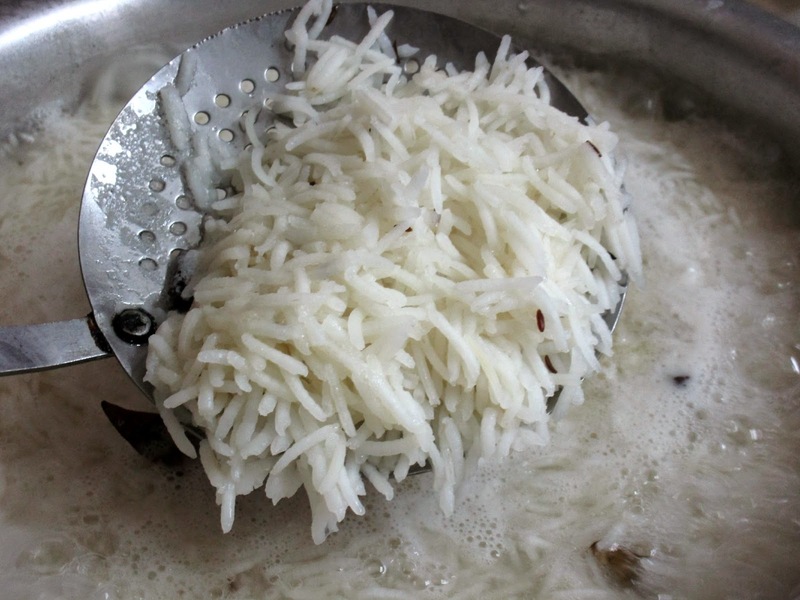 Wash and soak the basmati rice for about 15 to 20 minutes. Next add water, salt and let it come to a boil. Note : Water quantity is not measured in this case because we are straining the rice in the end. So basically we need to add more quantity of water than the rice. 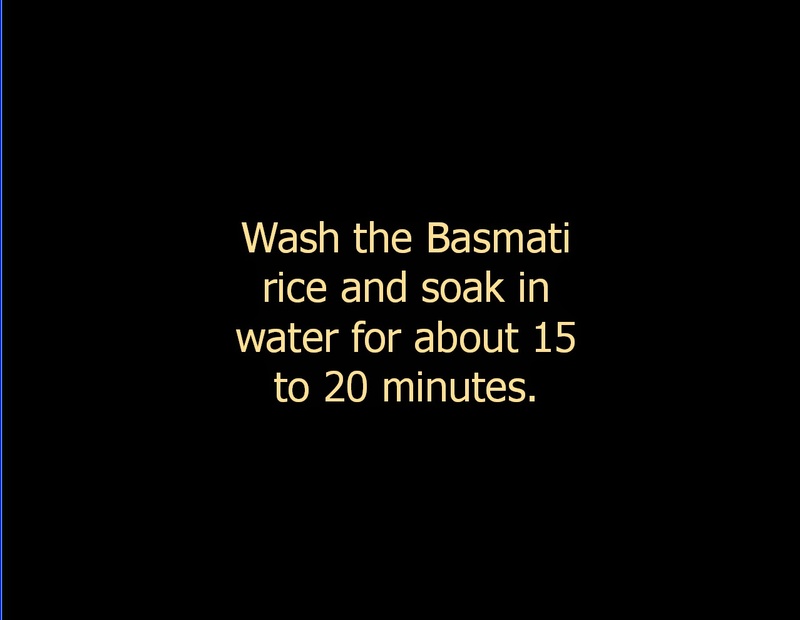 When the water comes to the boil add the soaked basmati rice and cook until its 70% done. Drain the rice using a colander and follow the Third Part. In this Part all, we are going to assemble all the Biryani. 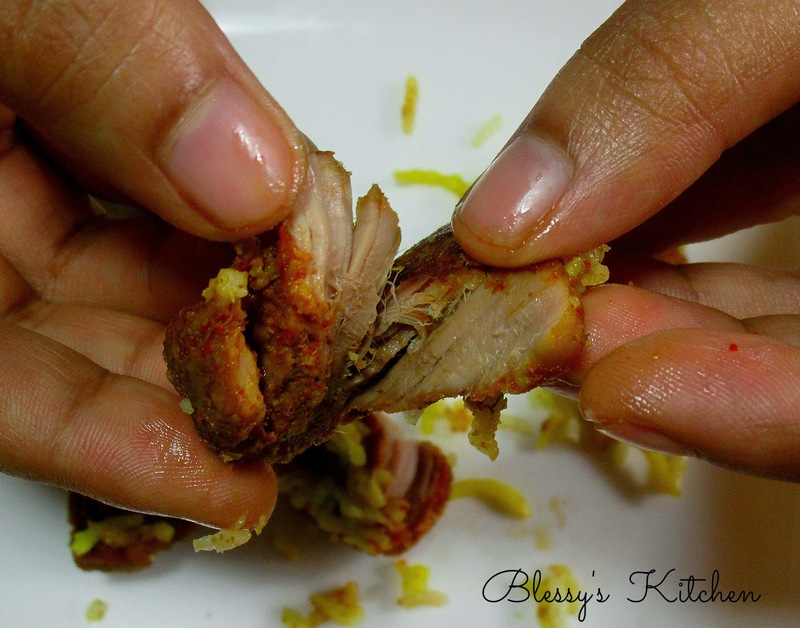 First, add the chicken to the pot in which you are going to make the biryani. 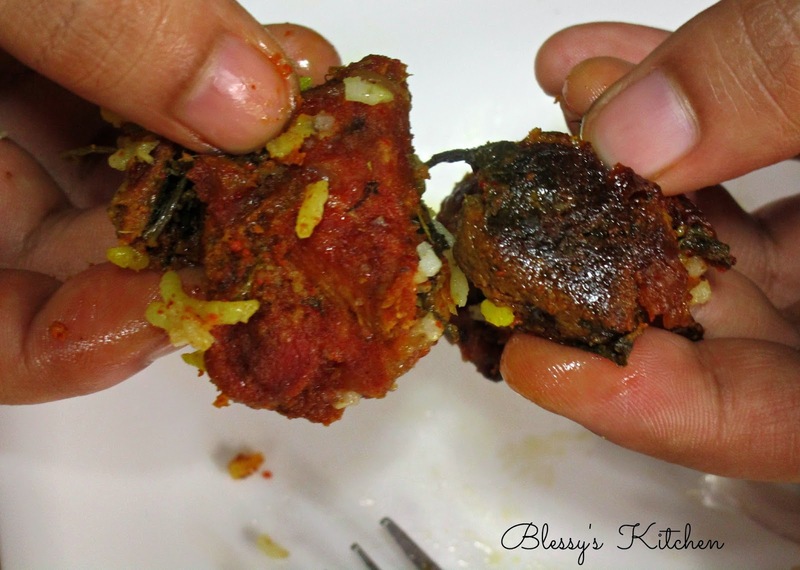 Next add a layer of rice, sprinkle some Biryani Masala, Spoon Lemon juice, Spread mint leaves, sprinkle the fried onions and again add a layer of rice and continue to add the Third Part related ingredients(except oil and color) until you finish the rice. 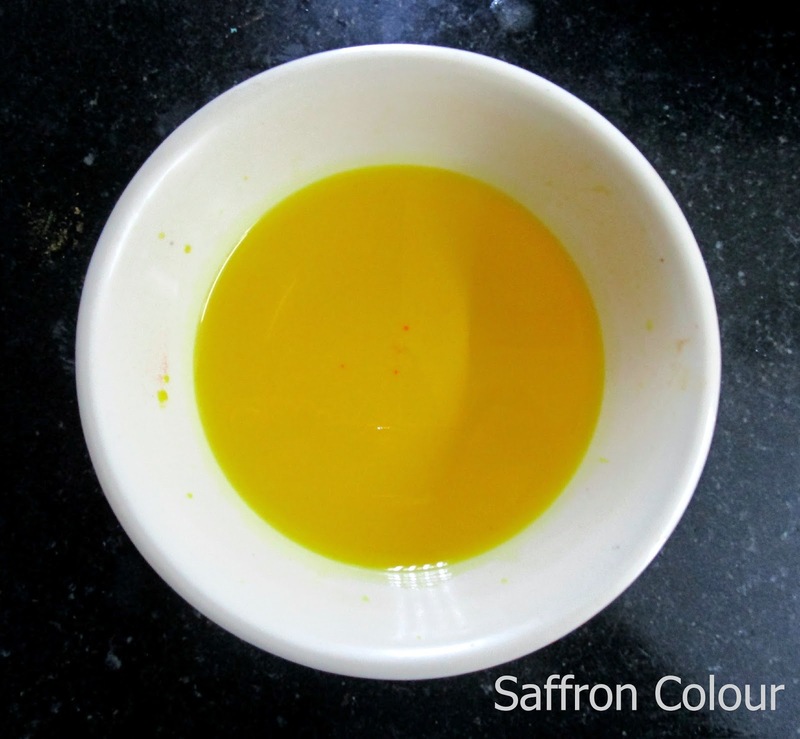 Now, for the final layer, add oil and saffron color. 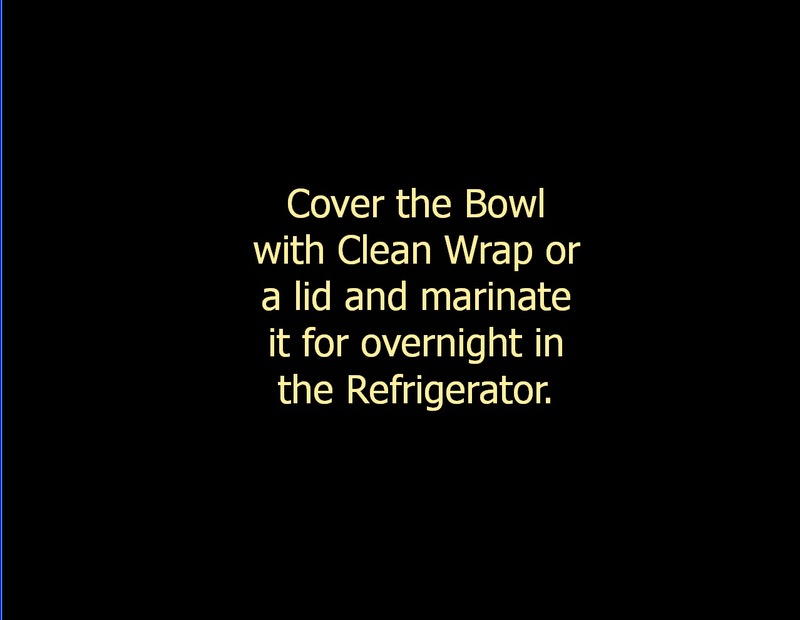 Cover it with aluminium foil, place the lid on it and cook on high flame for 15 minutes. 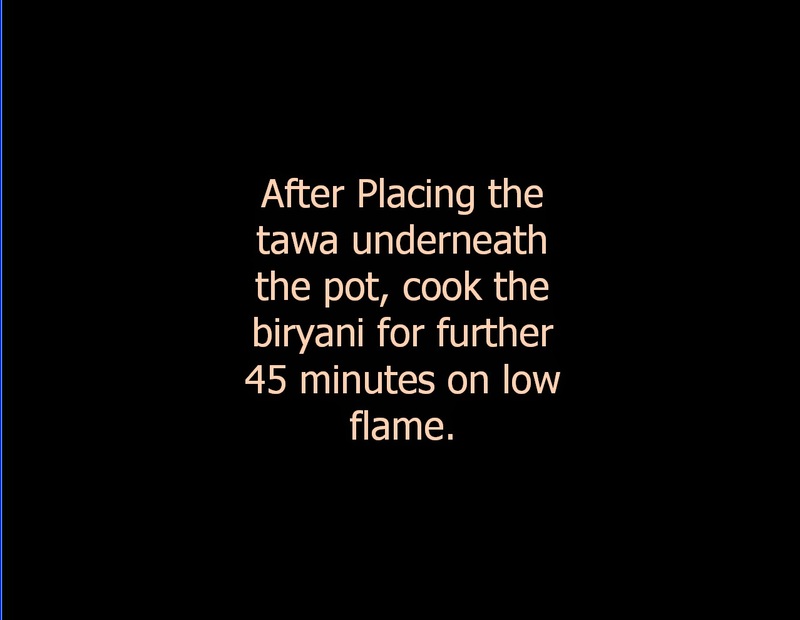 After cooking on high flame for 15 minutes, place a tawa underneath the pot and further cook for further 45 minutes on lower flame. After 45 minutes Mutton Biryani is ready to serve :)!! 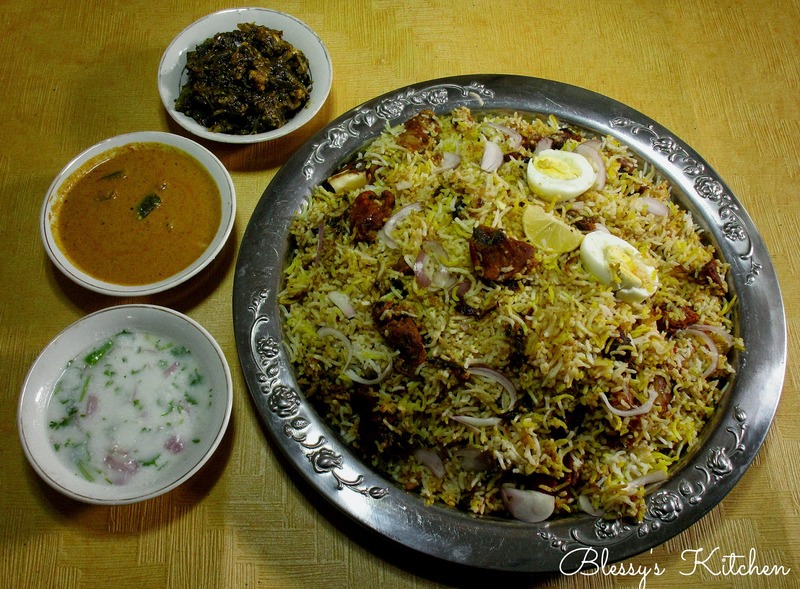 Serve the Biryani with Salan, Raita and salad. 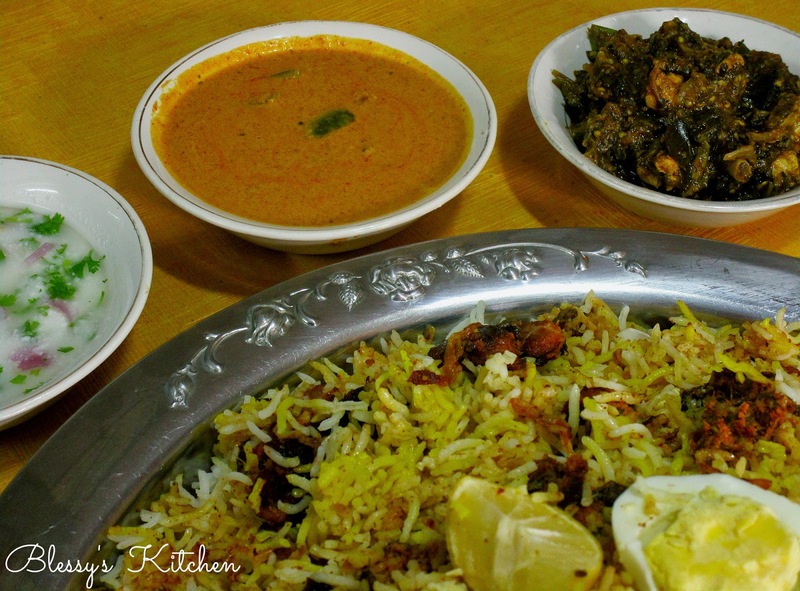 I served my biryani with Salan, Gongura Chicken(Sorrel leaves chicken/ Saag Chicken) and Onion Raita. 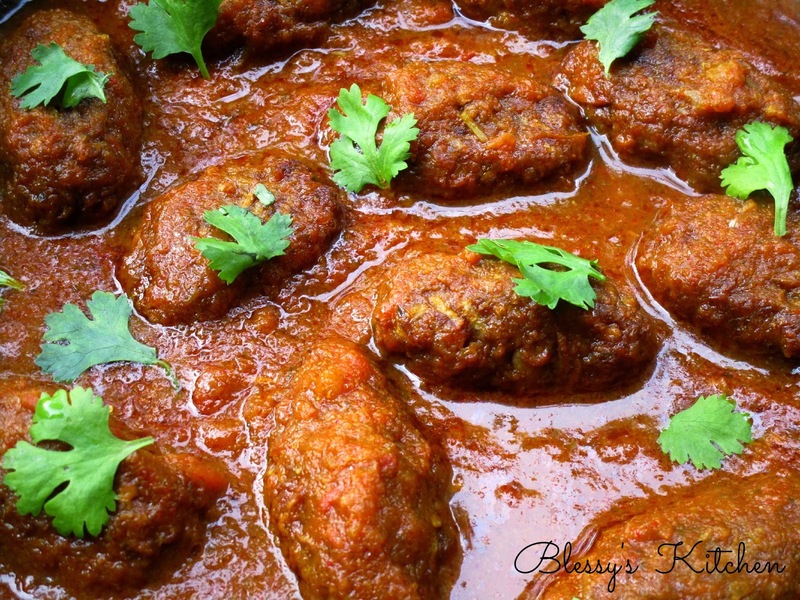 Notes : If you don't want to marinate the meat for one whole night, simply marinate for at least 2 hours by adding 3 Tablespoons of Raw Papaya Paste.